BRABUS will attempt to scare off many supercars at the 2009 Dubai Motor Show when it unveils this fireball-caughing bi-turbo GLK V12. 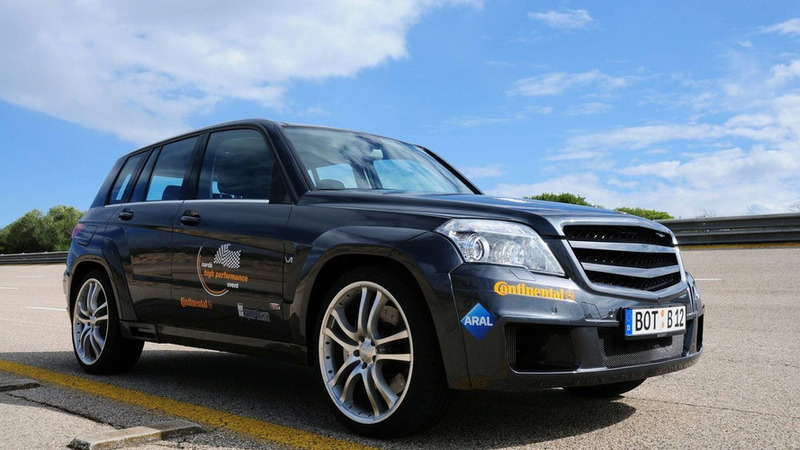 Tuning icon BRABUS has laid claim to yet another fastest-in-the-world record with this GLK V12. 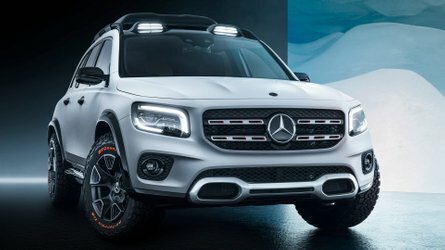 Said to accelerate from 0 - 100km/h in 4.2 seconds and 0 - 200km/h in 12.8 seconds, the Mercedes-Benz GLK-based athlete was also tested for top speed at an Italian high-speed track two months ago. 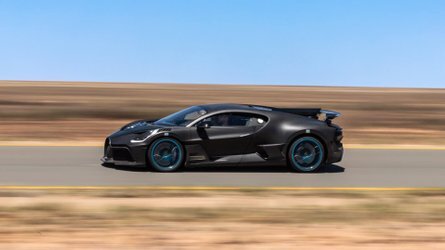 There it posted a scintillating 322.3 km/h (211 mph), making it the fastest street-legal SUV in the world, as per the press release. The work involved in such a feat is enormous. 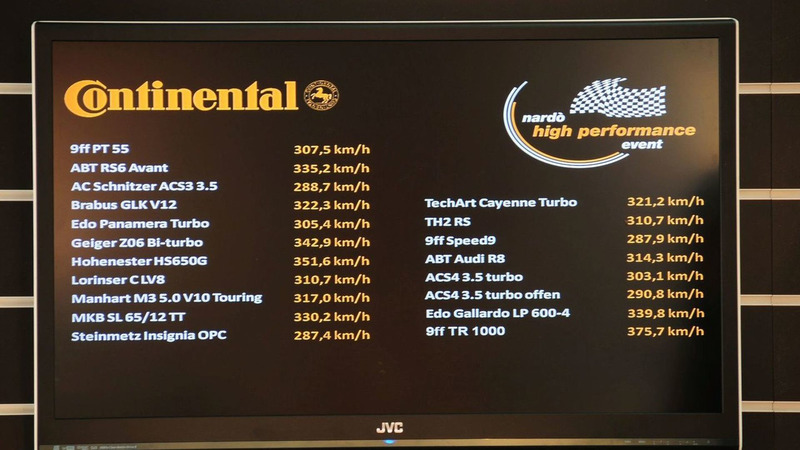 It includes fitting a massive 6.3-litre V12 bi-turbo engine with two large turbochargers, more efficient intercoolers, free-flow metal catalysts and a stainless steel exhaust system. Maximum power is rated at 552kW (750hp) at 5,500rpm and peak torque is 1,350Nm (995 lb-ft) at 2,100rpm. 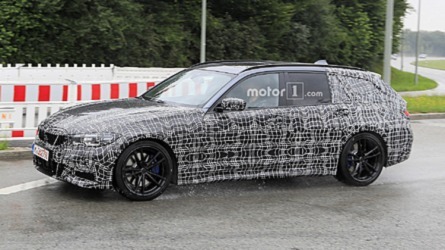 BRABUS have however limited the latter to 1,100Nm (811 lb-ft). 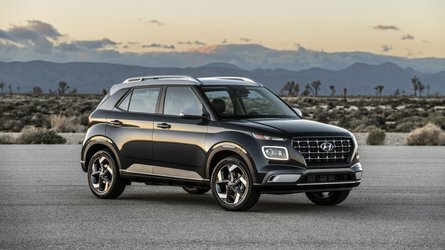 All of that goes to the rear wheels through a 5-speed automatic gearbox assisted by a limited-slip differential with a locking rate of 40 percent. The exterior kit includes a carbon fibre spoiler lip, a front apron with large air dams, BRABUS WIDESTAR fender flares that add 5cm (2 inches) to the width, underside LED lights, a BRABUS roof spoiler to reduce aerodynamic lift and a BRABUS stainless-steel sport exhaust system. 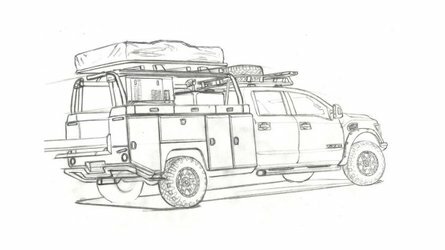 Customers can choose from five different wheel designs sized 10Jx22 with Pirelli or Yokohama tyres of up to size 285/25 ZR 22. A customised interior featuring things like wood trim or carbon fibre panels, full leather upholstery with optional Alcantara elements and a 7-inch LCD screen can be ordered. The BRABUS GLK V12 which costs 397,000 Euros is being shown at the Dubai International Motor Show.